When you are looking for a bait to attract the fish when they might be finicky, X Zone Lures now has the Pro Series Muscle Back Finesse Craw 3.25" in a slim and slightly smaller profile to attract the bass. 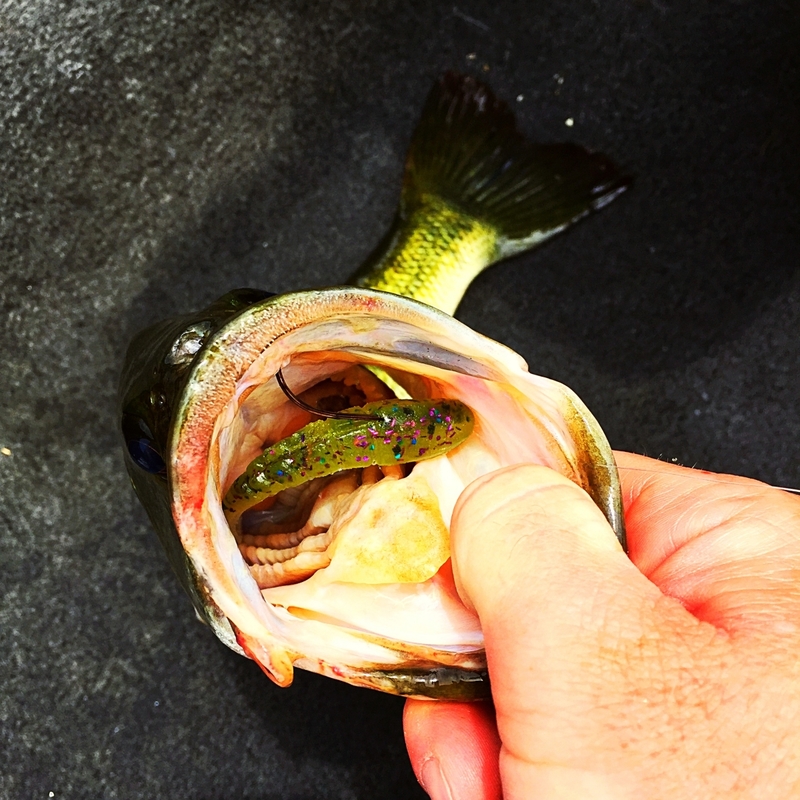 With plenty of colors to chose, be sure to try one of these NEW lures this season. Fishing alongside his best friend and wife Terry, they travel to various places across Canada to fish multi-species and this year Charlie will be using X Zone Lures as part of his tackle to catch the big fish. If you are trying to crush the smallmouth bass in either a tournament of just out for a day of fun fishing, we suggest you try the X Zone Lures Pro Series Finesse Slammer. With fall conditions setting in, X Zone Lures, Pro Elite Brandon Lester was able to finish with a third place overall performance with his 33lb 7oz bag at the recent Smith Lake, Southern Bassmaster's Open. 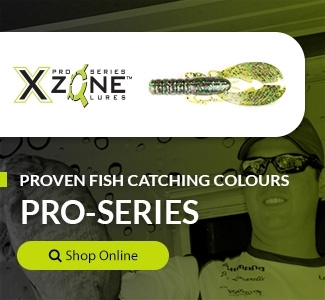 The X Zone Lures brand made it's debut in the freshwater bass industry but it has been making a strong presence lately in the saltwater fishing industry. 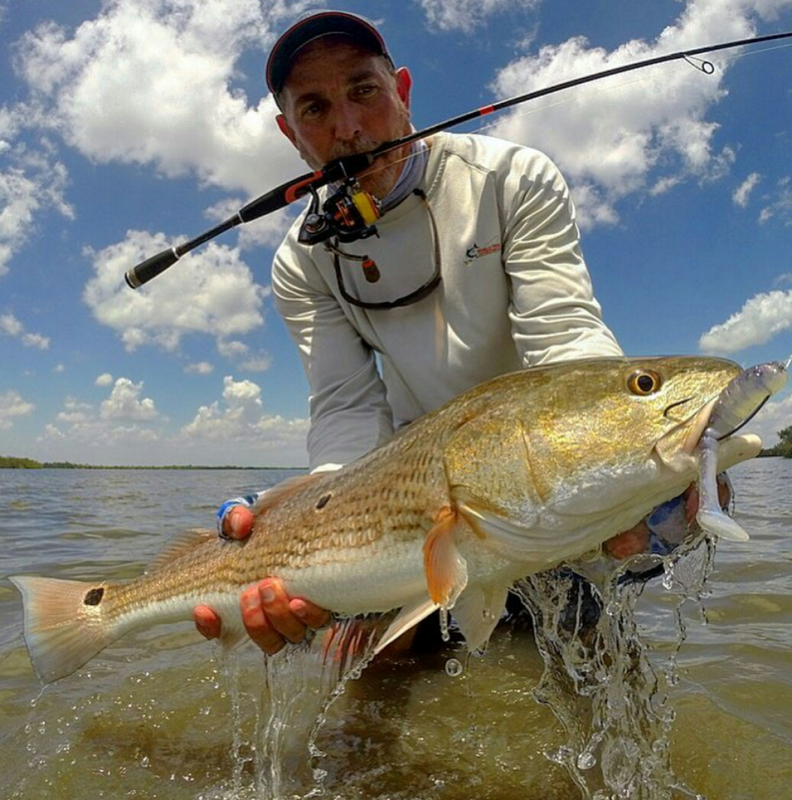 The soft plastic bait which features a paddle tail and sits 5.5" in length providing great action for either red fish or snook. 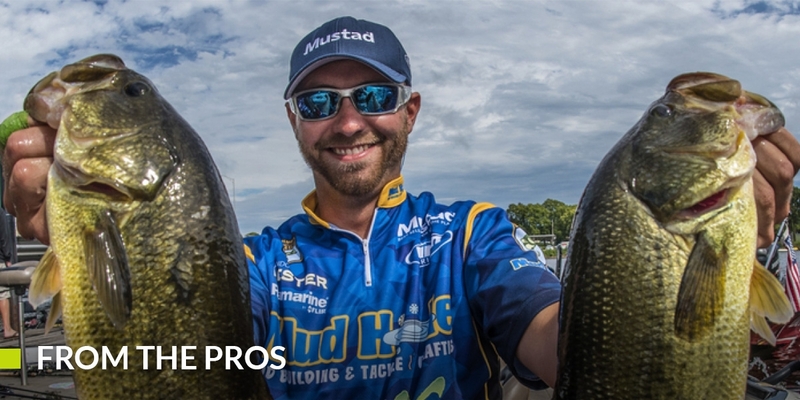 Although Brandon Coulter is a southern angler by origin, he has a comfort level fishing north and spent his time fishing new water and making sure that his boat was positioned correctly to drift over the fish at the right time. X Zone Lures helped him land the smallmouth bass into his live well and put him in the top 10 finish. The fish would follow the bait, but they wouldn't commit to the 4 inch Swammer like they would the Mini Swammer. After thinking about what I could do to catch these fish, I came up with an idea. 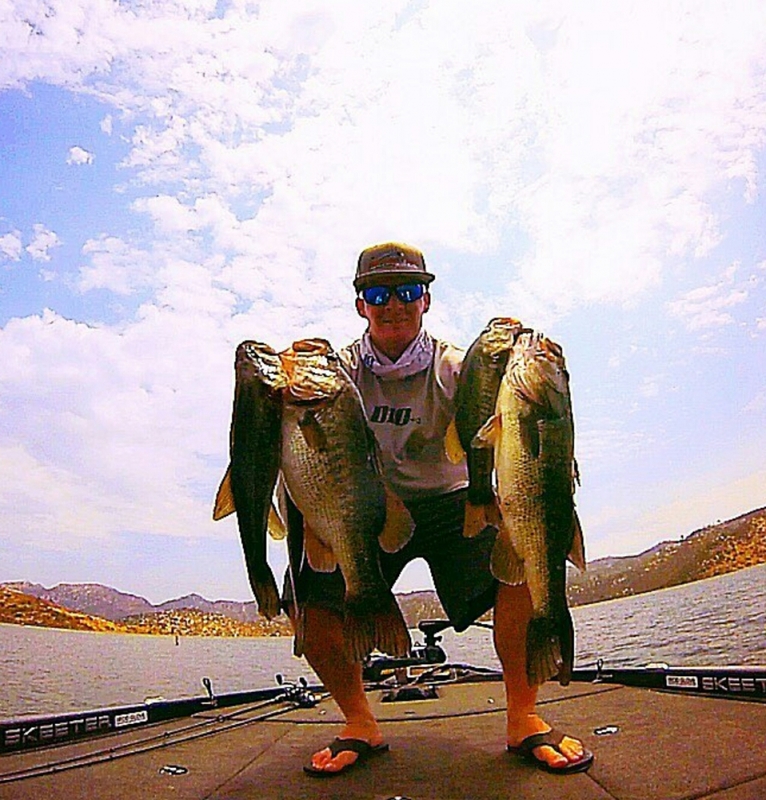 Bass fishing in California with X Zone Lures, Pro Staff Matt Luna shares some of his thoughts on fishing the Wild West Bass Trail. NEW for the 2017 season, X Zone Lures is proud to be working with X Zone Lures Pro Bass Elite, Brandon Lester. 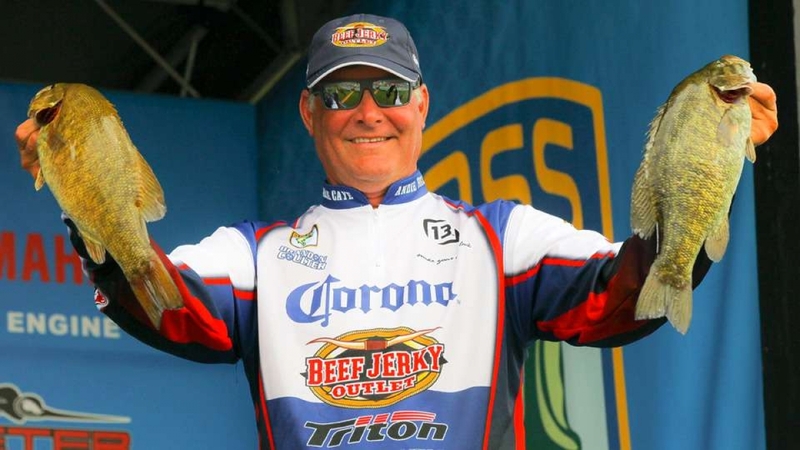 He is currently competing on the Bassmaster Elite Series tournament trail and is a large part of X Zone Lures. 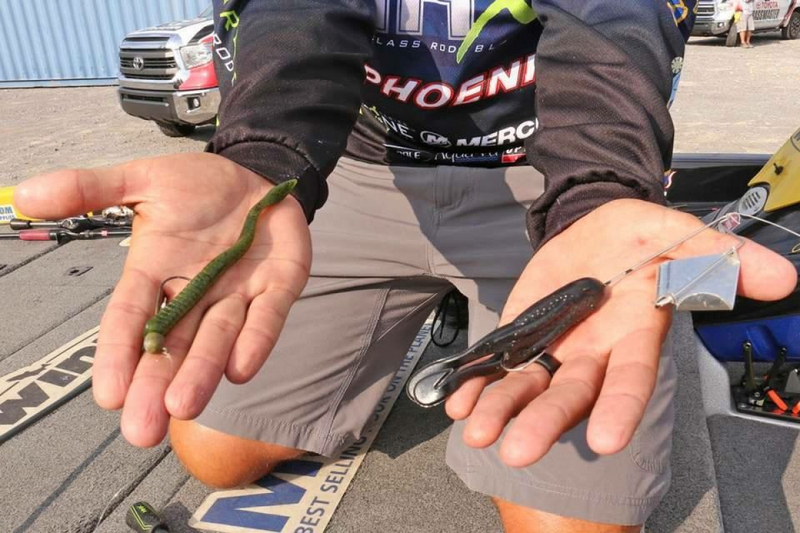 He shares his thoughts on X Zone Lures in a video that he created.